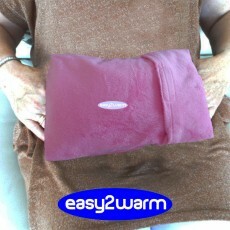 EXTRA HAND WARMER - PINKThis Pink Hand Warmer is avaible as an extra accessory for our Easy2Warm Rec.. 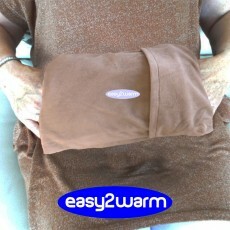 EXTRA HAND WARMER - BROWNThis Beige Hand Warmer is avaible as an extra accessory for our Easy2Warm R.. EXTRA HAND WARMER - GREY/BLUEThis Grey/Blue Hand Warmer is avaible as an extra accessory for our Eas.. 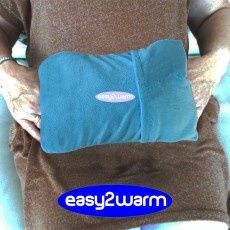 EXTRA HAND WARMER - LIGHT BLUEThis Light Blue Hand Warmer is avaible as an extra accessory for our E.. 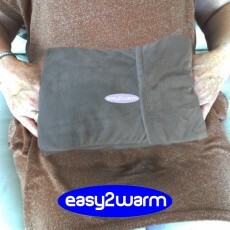 EXTRA HAND WARMER - GREYThis Grey Hand Warmer is avaible as an extra accessory for our Easy2Warm Rec.. 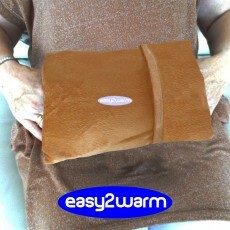 EXTRA HAND WARMER - BEIGEThis Beige Hand Warmer is avaible as an extra accessory for our Easy2Warm R..
BLACK HAND HEATERAs additional accessories available Black Hand HeaterLovely soft touch flannel with..